Complete with more than three decades experience in project sales and marketing, Bob Hand is at the forefront of the real estate development industry. 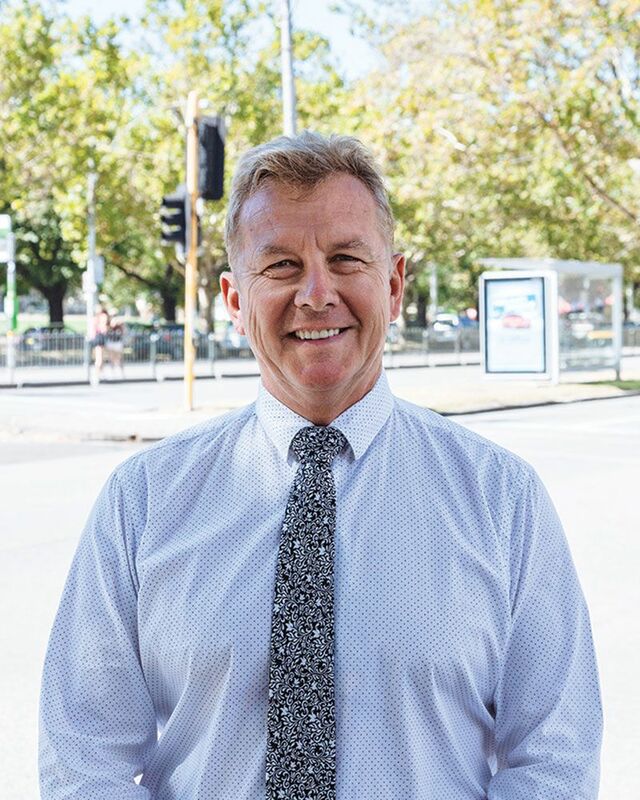 An innovator, who takes an entrepreneurial approach to operations, Bob spent over twenty years at the helm of his previous company leading strategic development and growth, building what was to become Australia’s premier project marketing company. Bob’s creative approach, insight and expertise is now directed wholly to Latitude. A powerful professional network and unmatched industry knowledge provides the foundation as Bob continues to deliver, adding to the ever-growing record number of sub-divisions completed during his career. Bob steers the Latitude group to discover new opportunities, nurturing clients’ businesses and delivering excellent outcomes beyond expectations. A focus on absolute integrity and a personal approach defines Latitude’s culture as Bob connects with clients and leads the team to invest in his vision for the future of the development industry.